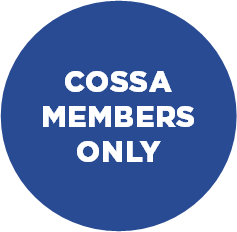 Join COSSA for our monthly Headlines webchat to recap the most important social and behavioral science news from the past month and answer your questions. Stick around for a deep dive discussion with special guest Dr. William (Bill) Riley, Director of the Office of Behavioral and Social Sciences Research (OBSSR) at the National Institutes of Health (NIH). Bill will give an update on what’s new and exciting at OBSSR and discuss the next steps for NIH’s controversial clinical trials policy.